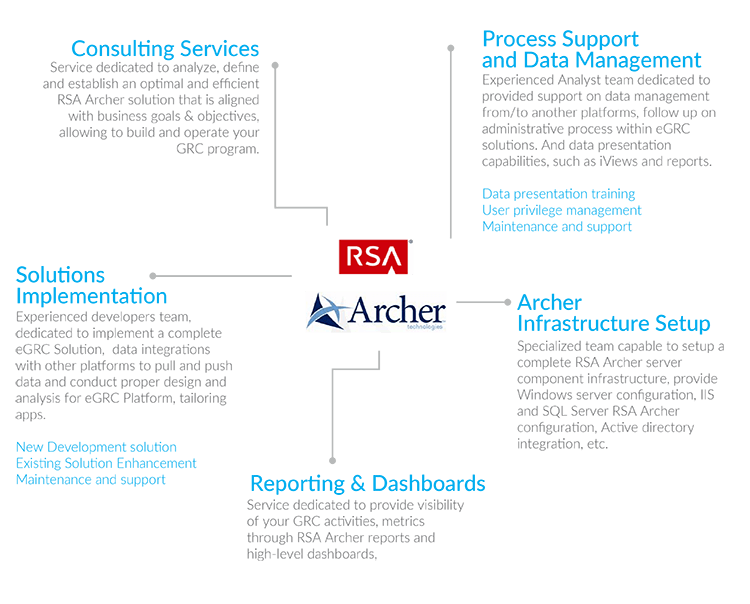 For over 4 years Tim Tech has participated in many RSA Archer GRC implementations, enabling us to effectively deliver integral services from infrastructure set-up, installation, complex customization, integration with other sysstems like SAP, Veracode, Qualys, etc., user support, and maintenance. Clients and partners recognize Tim Tech’s balanced mix between business and RSA Archer GRC product capabilities that enable clients to better scope RSA Archer’s modules implementations. 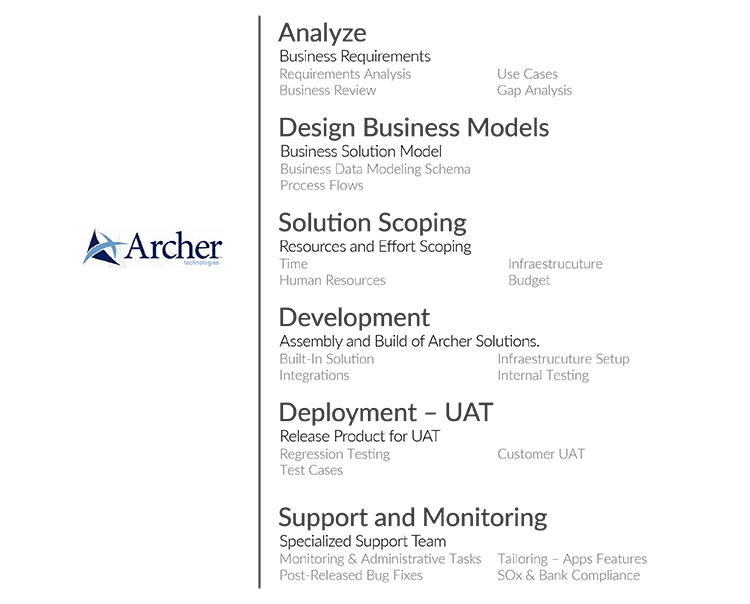 Tim Tech’s software development methodology heritage enables us to effectively manage RSA Archer GRC implementation and customization projects enabling customers to meet their deadlines and deliver results to the business. Tim Tech’s experience has been documented and serves as a base of knowledge to efficiently and quickly scale up capacities when projects are under aggressive timeframes. 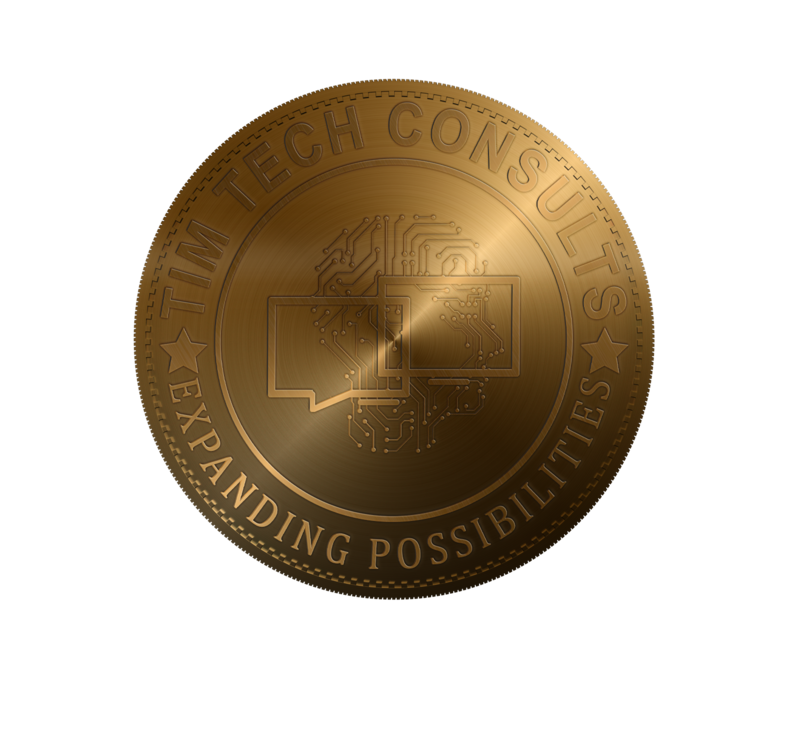 Tim Tech has a extensive experience performing managed services over specialized third party products for Fortune 50 clients.